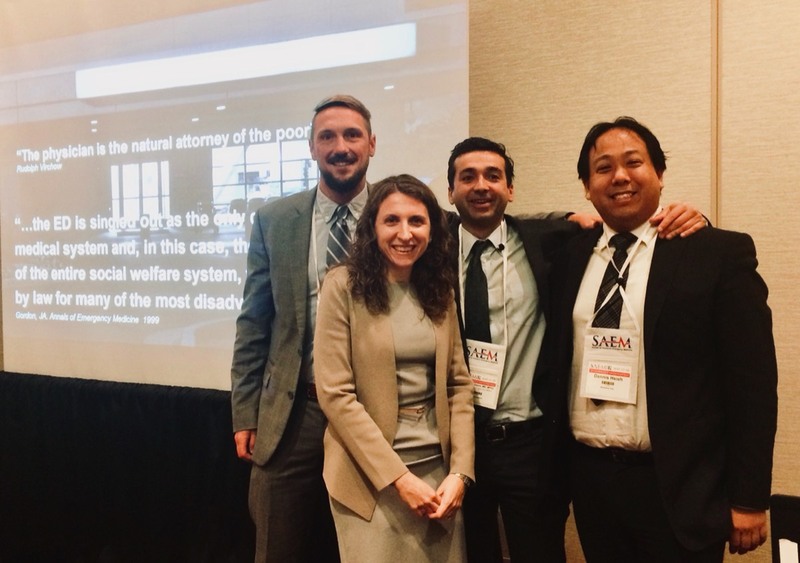 IDHEAL faculty, fellows, residents and medical students presented work related to Social Emergency Medicine and Health Equity at this year’s SAEM meeting May 15-18 in Indianapolis, Indiana. 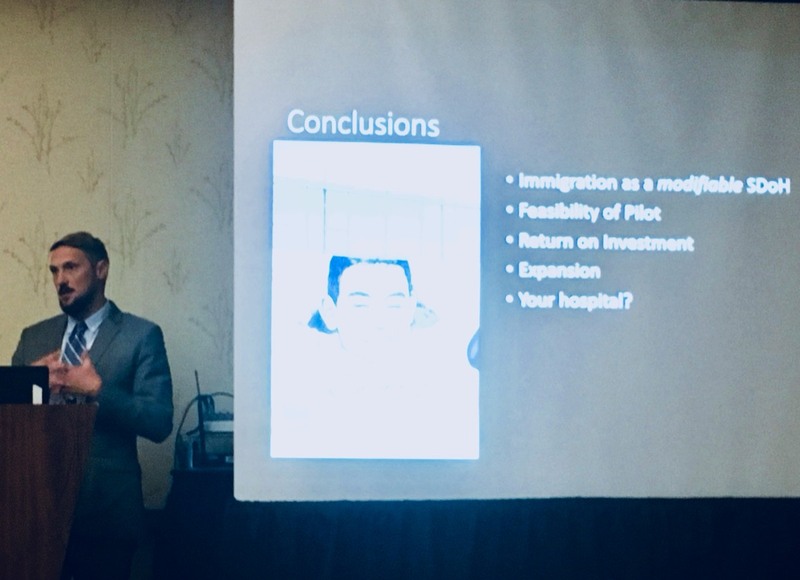 "Undocumented Emergency Department Patients - We can do Better." Dr. Todd Schneberk presents his work, “A medicolegal conduit to address insurance and documentation status in the Emergency department." 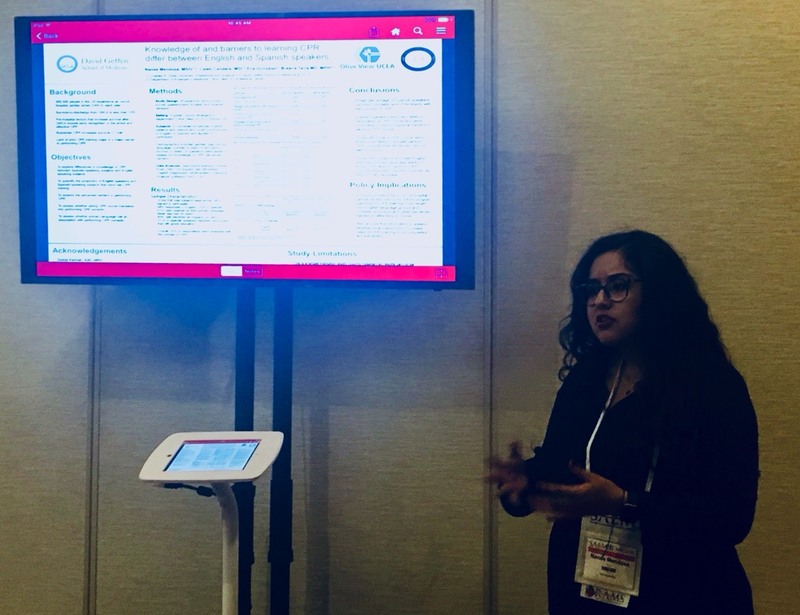 Medical Student Nanse Mendoza presents "Knowledge of and Barriers to Learning CPR differ between English and Spanish Speakers." 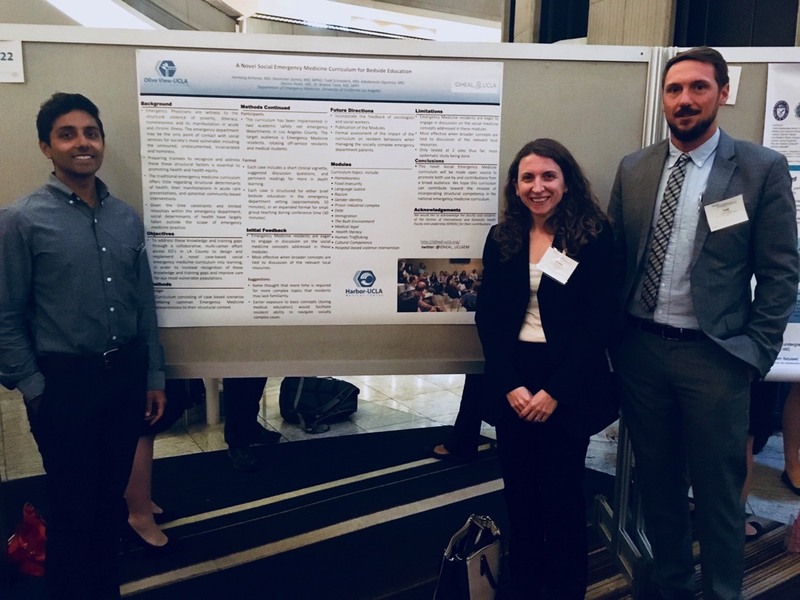 "Knowledge of and Barriers to Learning CPR differ between English and Spanish Speakers"
"A Novel Social Emergency Medicine Curriculum for Bedside Education"